Our Firm | Financial Advisory Network, LLC. 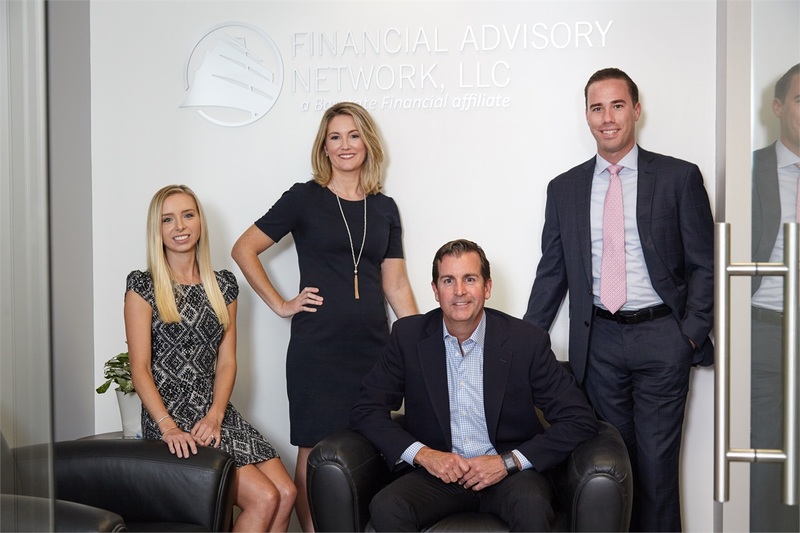 Clients who know the team at Financial Advisory Network know a few key things about us. We don’t take our responsibility of managing your hard-earned assets lightly. Relationships are everything at our firm and we treat each one with the care they deserve. Our work ethic, transparency, and dedication to success shine through in our client interactions and professional work. Contact us today to start working with our Financial Advisory Network professionals.